I’m feeling very compelled to write this blog because I believe someone else needs this word. Fear of stepping out can be very crippling, it is very scary and also leaves us stagnant. If you are like myself, you can talk yourself out of ANYTHING! I mean meet your next steps with excuses and literally not move from your comfort zone because you are frozen with fear. In this blog I want to help someone get free from the spirit of stagnancy, fear and encourage you to move forward. Something I haven’t disclosed to anyone is, God placed a vision on my heart BUT I haven’t been obedient and it’s eating me up. I began talking myself out of it, making excuses but I know God’s plan for me is good. He knows I’m in a state of fear but I hear him calling me to move. I had to literally silence the voice of fear in my head and say, “Hush, I can do all things through Christ who strengthens me – Philippians 4:13 .” In God’s word he has already assured us that we are equipped through him. You don’t need validation from man, he will provide the money to bring it to pass all because you are being obedient to him. 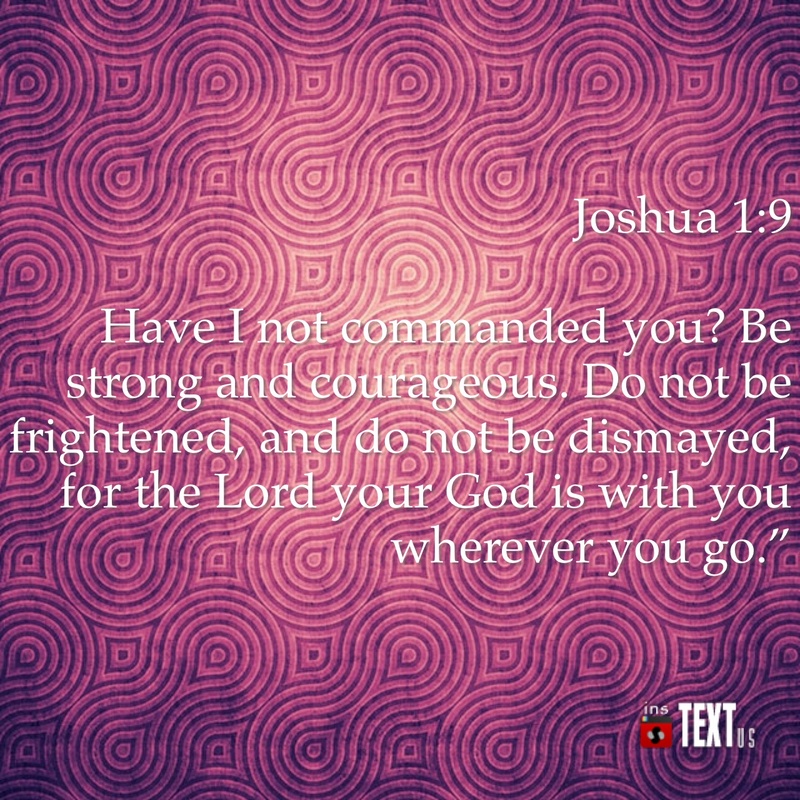 I encourage you to examine why you are fearful. If it is because of rejection just know God wouldn’t have placed it on your heart if he didn’t have people to receive it. He wants this “thing” to be brought to the people because it will help someone. 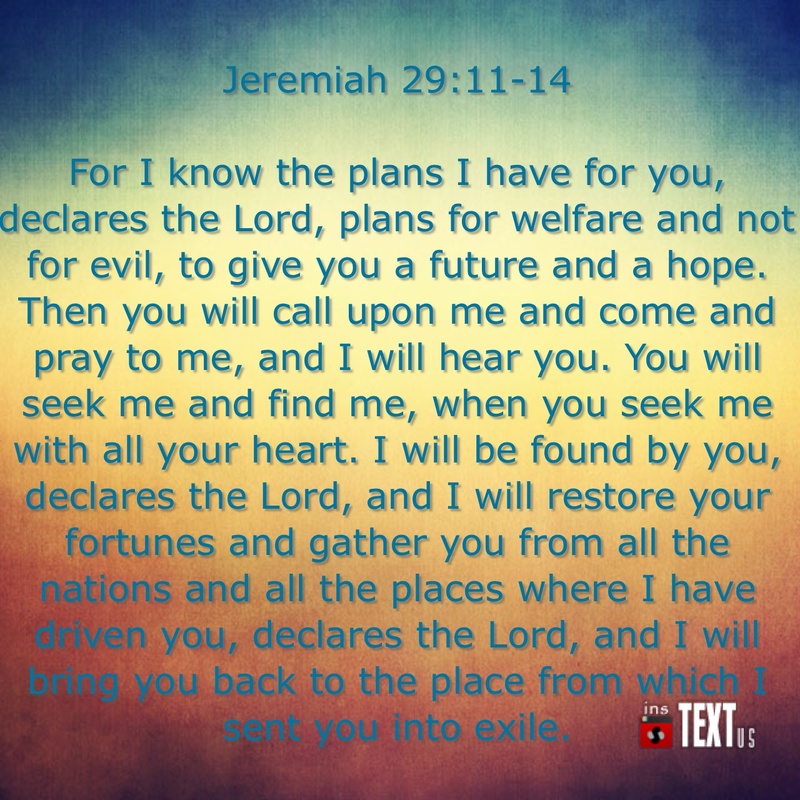 You will bring someone in to him, falling on their face and connecting with our awesome God. If it is because you feel you’re too messed up or have done too much wrong, you’ve been forgiven. I always say there is healing in the process, there is growth in our pain! I struggled for a long time with the opinion of people because they know my past. The simple truth is when you repented GOD wiped your slate clean and doesn’t hold who you once were against you. The opinion of people means absolutely NOTHING when God already stamped his approval on it. When God is handing out blessings he doesn’t ask anyone for their opinion or what you did. He judges you off of the pureness in your heart so shake that off. The next thing you should do is trust God enough to move when he tells you to. You may be praying and saying you have faith but not showing it. What if God has your blessing at the next step of where you are supposed to be stepping? You could literally be holding yourself back just by not being obedient. If you are not sure how to move your feet, PRAY and ask for the wisdom. I’ve been reading The book of Proverbs lately because I want more wisdom. 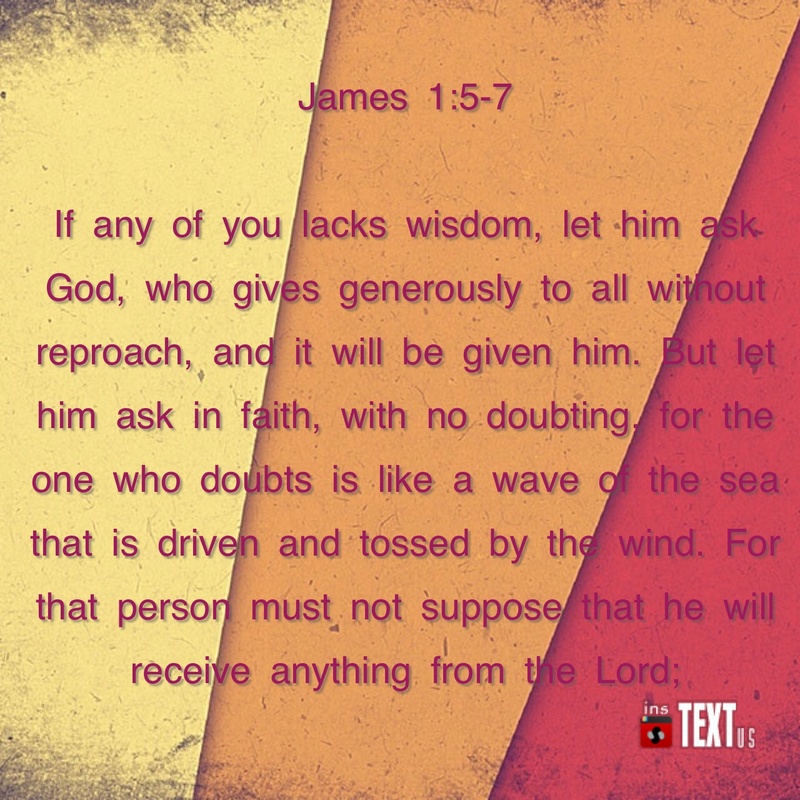 In Proverbs you are constantly reminded of what a blessing it is to be wise. God will direct you and guide you through the vision he places on your heart. He will NEVER place it in your heart to leave you out wondering if he is there with you as you follow his vision for you. 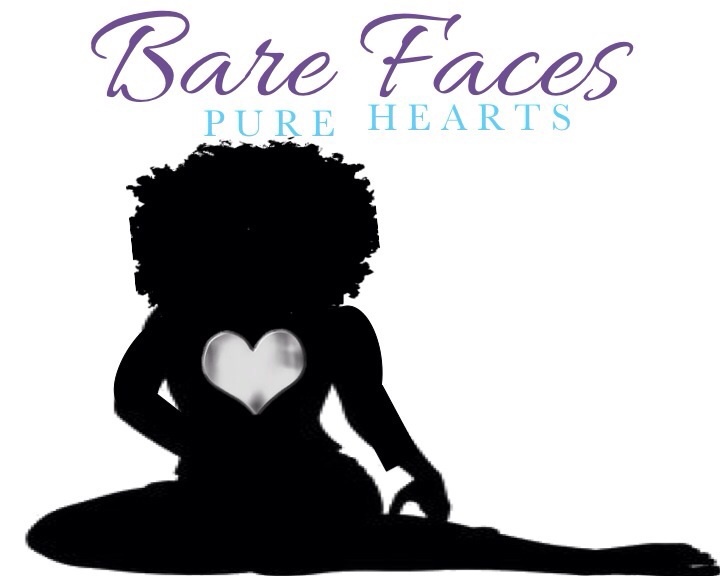 Bare Faces Pure Hearts is something God placed in my heart in November 2013. I fought it, I didn’t believe it was from him and I was even scared to share it with people. Again, I felt like people really advanced in the bible would question me. I also felt people would have trouble receiving it from a woman so young. I had so many thoughts, so many excuses BUT I finally followed God’s direction and created a platform for it. This ministry focuses on Single Christian Women who are celibate, interested in becoming celibate and need encouragement through the word of God. I’m pouring back into women that all the standards of beauty in the world are not relevant because God has told us in his word what true beauty is. I’ve been through a storm but God delivered me and is now using me as a vessel to bring his love for us back into focus. ( Follow @barefacespurehearts on Instagram) Let’s pray!